B&N Bank, the country’s 12th-largest lender by assets, has asked for help less than a month after the central bank rescued rival Otkritie. Support would blur the line between systemically important banks and others. But rejecting the request could cause problems to spread. 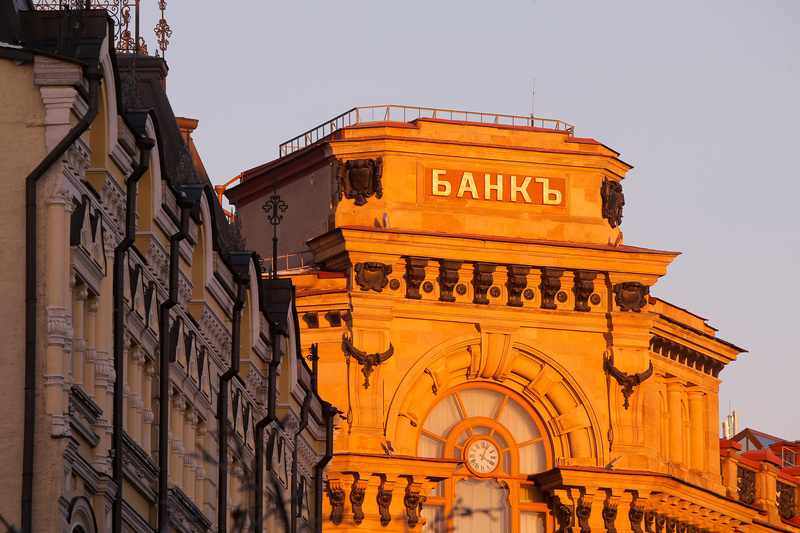 The owner of B&N Bank, Russia’s 12th largest bank by assets, has asked the central bank to provide financial aid to the lender, Reuters reported on Sep. 20 citing a central bank statement. B&N Bank is owned by Safmar, which is controlled tycoon Mikhail Gutseriev. It is not on the official list of lenders deemed systemically important by the Bank of Russia. In late August the Bank of Russia said it would provide support to Otkritie bank, which is on the list of lenders deemed systemically important. B&N was one of several banks to suffer a loss of interbank funding in June and July, Fitch Ratings wrote in a report published on Aug. 18.